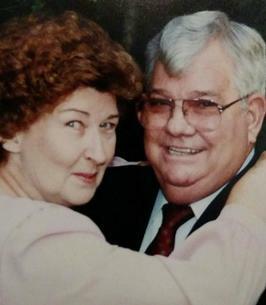 Clarence E. Whitfield, 81, of Pace, FL passed away Oct. 4, 2018. He was born Sept. 5, 1937 in Altha, Florida. After a long career in the electrical industry, he retired from City Electric. Clarence enjoyed hunting, fishing and cheering on his Gators. He was also known for his cooking skills. 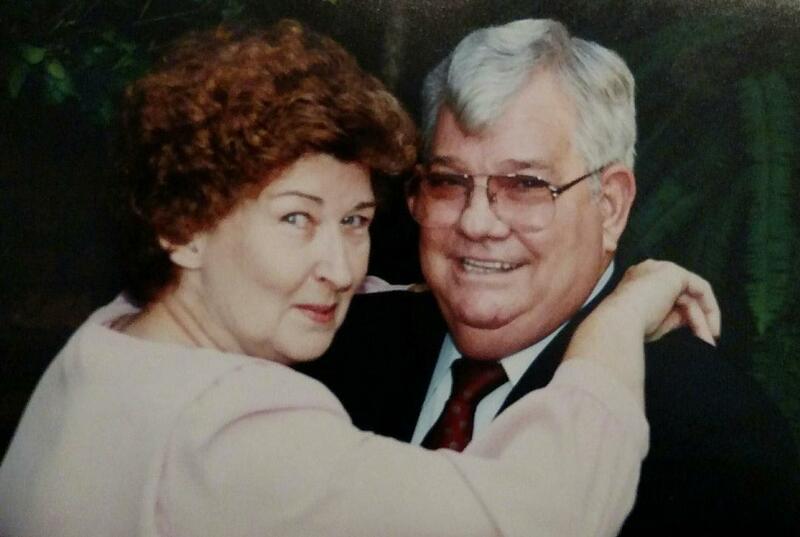 He was a Deacon at Avalon Baptist Church as well as a dedicated caregiver for his loving wife of 55 years. Clarence is preceded in death by his parents, Harvey Lee and Edna (Parham) Whitfield and his sister, Ruth Goff. Survivors include: his wife Faye; children: Michael Quinn, Dennis Quinn, Linda (John) Yeager and Karen (Pete) Calderon; grandchildren: Daniel, Michael, Jennifer (Kevin), Serena and Tyler; great-grandson, Andrew; sister, Alice (Luther) Medlock and a large church family. Visitation is Friday, October 19, 2018, at Avalon Baptist Church, from 2:00 p.m. until service begins at 3:00 p.m., with Rev. Matt Cotton officiating. Burial to follow at Serenity Gardens Cemetery. 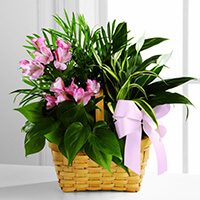 To send flowers to the family of Clarence E. Whitfield, please visit our Heartfelt Sympathies Store.